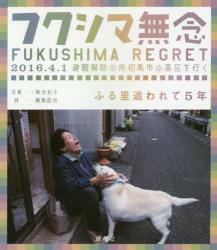 At temporary housing("Kasetsu")of Minamisoma, Fukushima prefecture, where the Fukushima No.1 nuclear plant caused severe incidents, Masaharu Fujshima writes poems to express his and other evacuees' emotions. 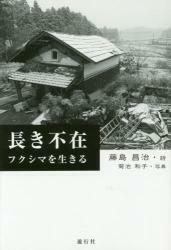 His poem book "Kasetsu-nite(At kasetsu)" was originally published in Japan, 2014, and now it appears in English translation with corresponding original Japanese poems. "Let the real life of the suffered residents there to be known to many foreign people", a volunteer woman's longing has been realized as this new book. All translations are done by herself. 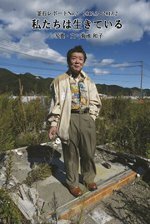 This book is published with our hopes for Tohoku and Fukushima's recovery from the disaster and sharing strong ties with people around the world.